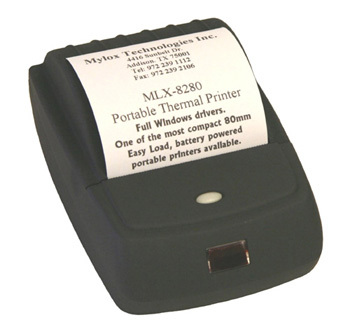 Mylox is a premier Miniprinter Mechanism, Kiosk and service centre for Epson, Citizen, Fujitsu, and many others! Based in Dallas, Texas, Mylox is quickly becoming the service leader in the industry. Whatever your needs, Mylox has the most complete selection of parts from the most recognized and respected manufacturers in the industry. 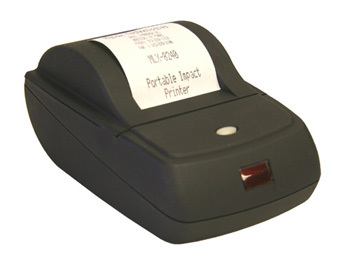 Their own branded range includes panel mounted, portable and kiosk printers. M-Tech Printers are official Mylox distributors in the UK and Europe. M-Tech Printers are exclusive Mylox distributors for the UK, Ireland and Europe. We can also sometimes assist in other regions. Please let us know your location and requirements and, if necessary, we will pass your details back to Mylox for direct support from the USA. 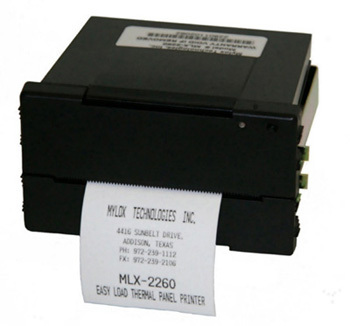 Mylox Technologies Inc. was formed in 1993 when Dagar Systems was created as a network consulting firm. Then, with the purchase of Telpar, Inc. service division in 2001, they jumped into the printer service industry. 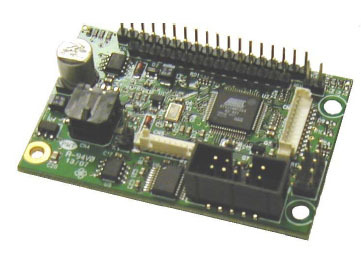 Interface pcb for use with Epson M180, M183, M190 and M192 impact dot matrix mechanisms. 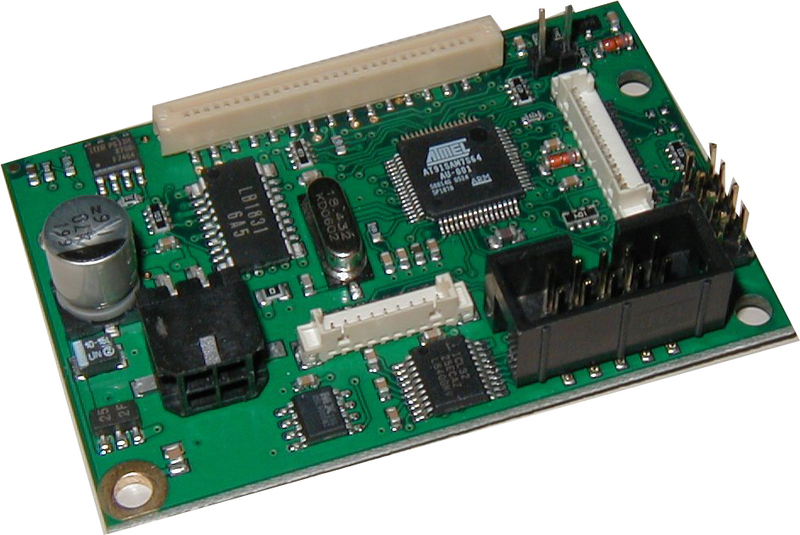 Interface pcb for use with Fujitsu FTP628, FTP638 & Seiko LTPZ245 series thermal mechanisms. 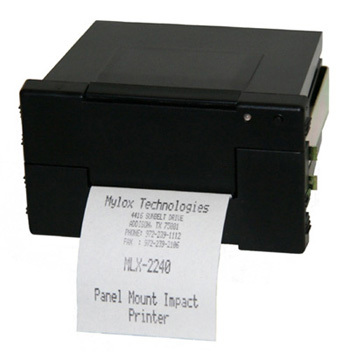 Impact dot matrix panel mounting printers. 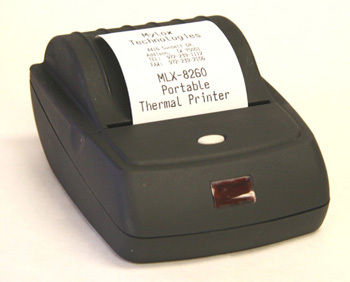 58mm thermal panel mounting printer. 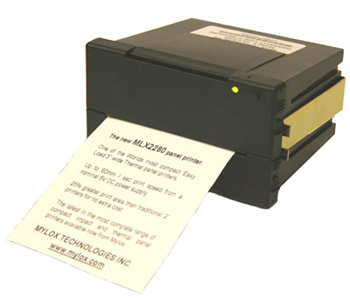 80mm thermal panel mounting printer. 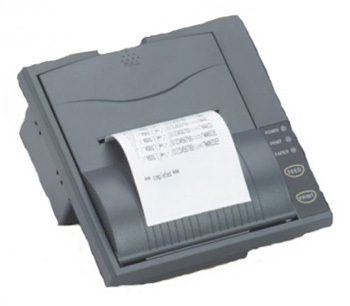 Impact dot matrix mobile printers.